Take your daily core workout and turn it up (or down) a few degrees! The Best Fitness Ab Board Hyperextension BFHYP10 combines the two most popular core workouts, an ab crunch and a back hyperextension, into one, easy-to-use machine. The back hyperextension works comfortably from a standing position, providing a low-impact back workout, while the ab crunches will help you build abdominal muscles that are crucial to maintaining lumbar spine strength. The stronger these muscles are, the more support and stability they can provide. The Best Fitness Ab Board Hyperextension BFHYP10 allows you to vary the starting position of your workouts between 15, 20 and 25 degrees. The simple pull of a pin enables you control the angle of the bench to increase or decrease the intensity of each session. Best of all, the BFHYP10 comes completely assembled, meaning right out of the box, you're ready to rock! Pinpoint control lets you develop your core strengths! Joining a health club can be an expensive, time-consuming routine, and many novice exercisers are intimidated the prospects of working out with experienced fitness enthusiasts. Fortunately, you can achieve measurable benefits to your overall health by committing to a regular fitness regimen in the comfort and convenience of your own home. The Best Fitness line of equipment takes much of the guesswork out of functional, effective home workouts with quality-built machines, ergonomically engineered equipment designs and a commitment to quality and customer satisfaction. The Best Fitness Ab Board Hyperextension BFHYP10 provides you with the inclination (and motivation) to keep your abs and lower back strong and tight, and a strong lower back is a healthy and pain-free lower back. Plus, a strong lower back is essential to stabilizing your torso and preventing injury. 6-position hyperextension support and 3-position lower leg support provide a wide range of variability to your workouts. 6" and 4" high-density foam roller pads plus rubber-gripped positioning handles ensure a comfortable, secure workout. Determining a regimen of regular workouts and exercise programs that accommodate your comfort, skill level and workout goals can be the beginning of a lifetime of health benefits. However, many people are intimidated by the thought of joining a health club, and others haven't yet discovered the particular exercises and routines that are right for them. That's why Best Fitness is committed to providing our customers with machines and equipment tailored to your everyday needs for easy-to-do workouts and easy-to-achieve results. Don't wait call 1-800-875-9145 to speak with one of our fitness agents about the Best Fitness Ab Board Hyperextension BFHYP10. 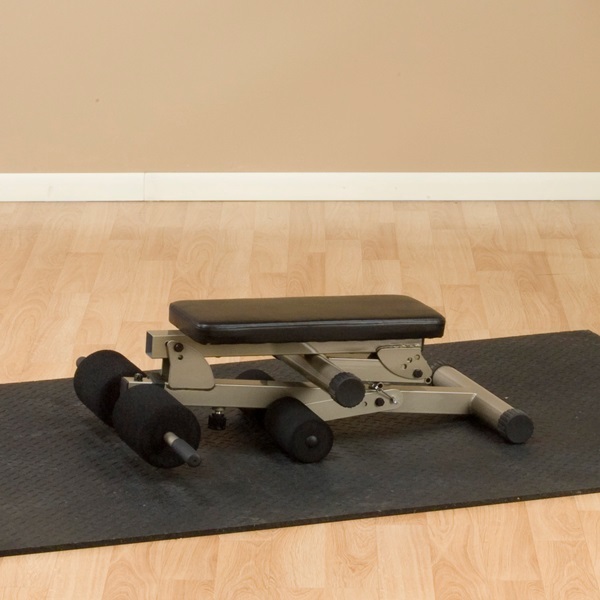 Order your Best Fitness Ab Board Hyperextension BFHYP10 from FitnessZone.com today! 3 starting positions: 15, 20 and 25 degrees. 6" and 4" high density foam roller pads. Safety pins and bolts for adjustable positions allow for easy disassembly or permanent set up. 1 year on ALL parts. 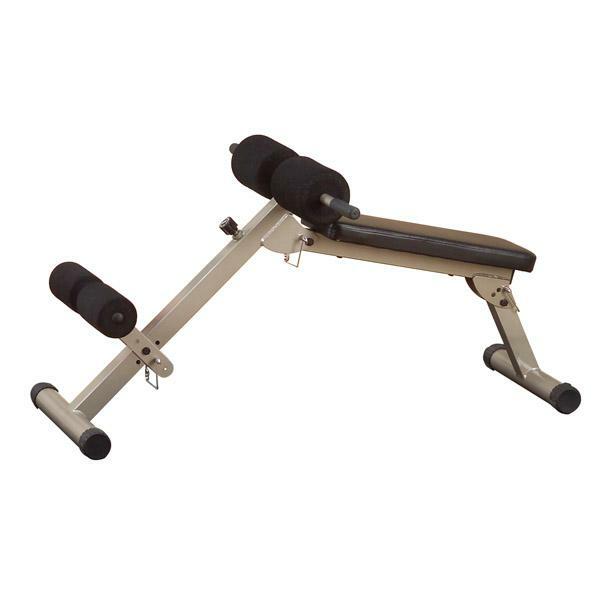 Order your Best Fitness Ab Board Hyperextension BFHYP10 from FitnessZone.com today!